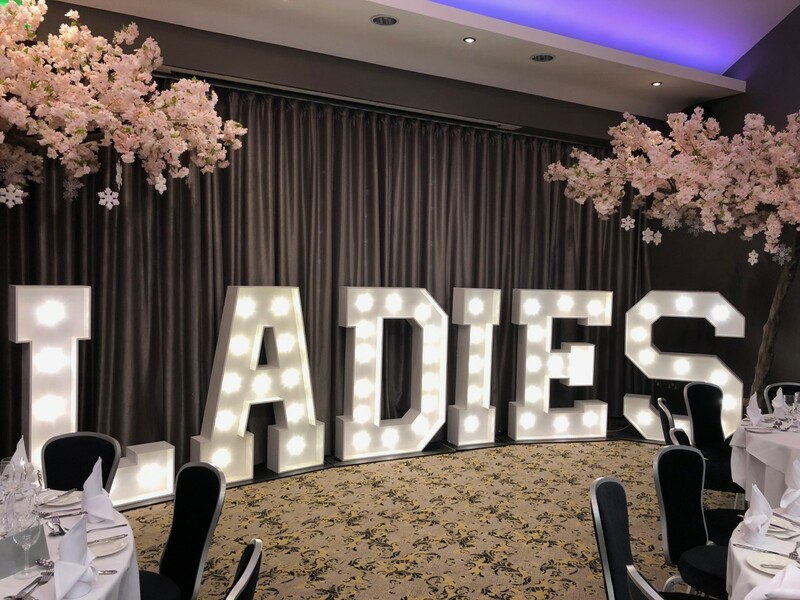 We host fabulous events all year round, from our wonderful New Years Eve Party, the famous St Patricks celebrations right the way through to our sell out Christmas Parties. 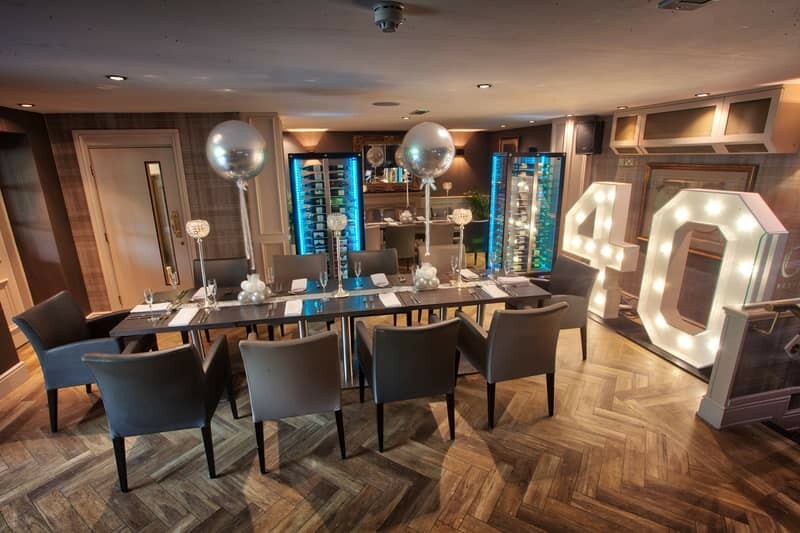 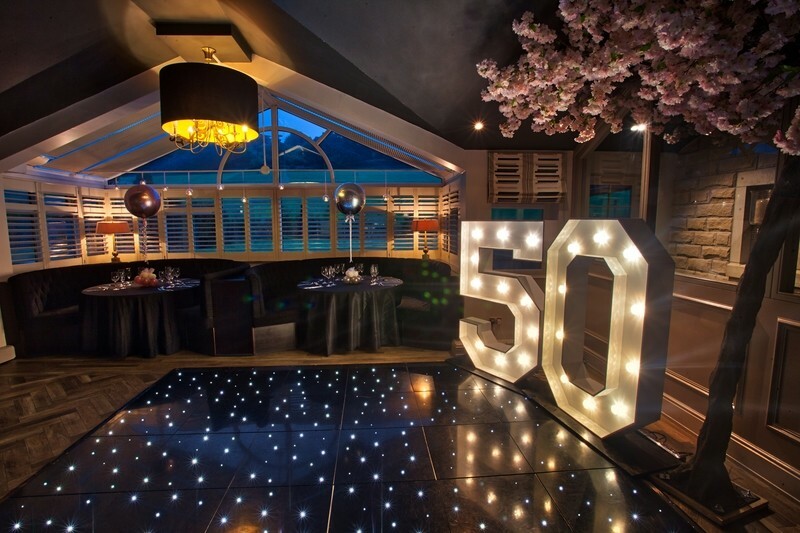 Our 3 functions rooms are suitable for every occasion from large birthday parties to intimate private dining. 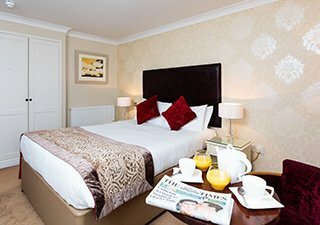 We pride ourselves on offering second to none customer service, a lovely modern venue to celebrate with family and friends and Rosette award winning food throughout the hotel.